Have you looked at the Q8? They are in dealers now and are getting good reviews from buyers and test drivers.! From what I know the GLE may still be the best choice but until they are available for a personal review it’s still just conjecture. There don’t seem to be the usual professional in depth reviews yet. A little early for the GLE but not for the X5 and Q8. Looks like there are 3 good choices-each with the usual +/- depending on our personal preference. 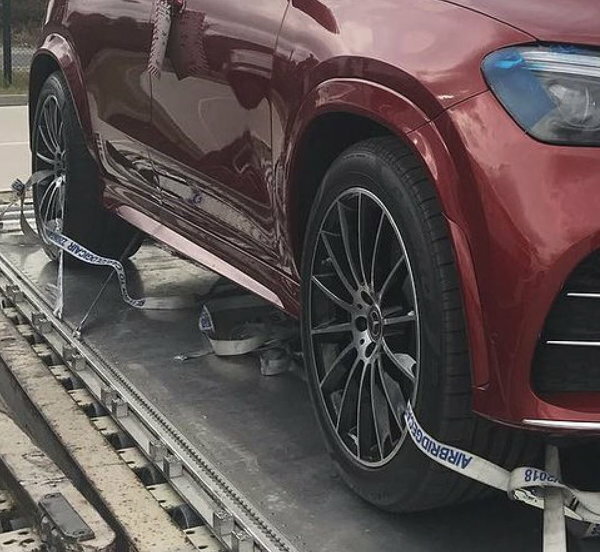 The Q8's direct competitor will be the forthcoming GLE Coupe. It starts probably $8k above where the GLE 450 will be and has 12 cu. ft. less cargo volume. The ones in stock here locally are mostly in the $78-80k range. Of course, depending on your needs and finances, there is crossover there. 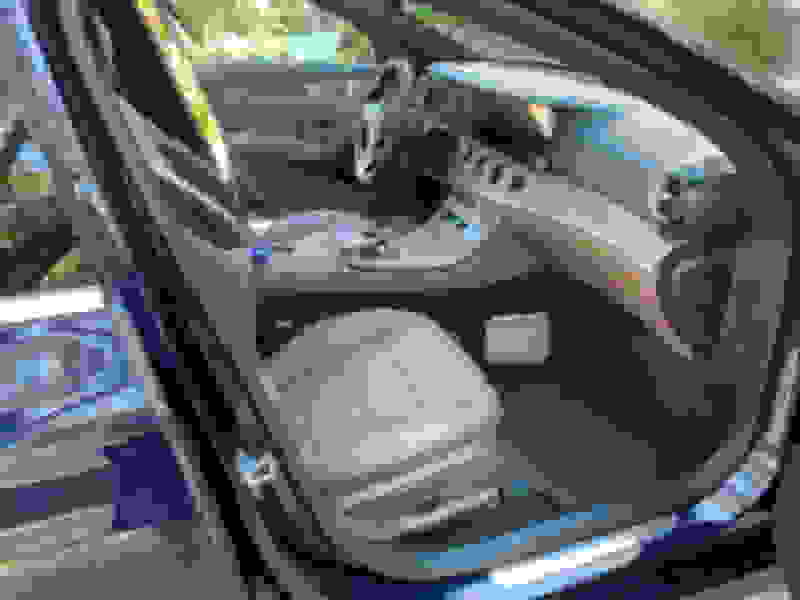 Ron.s, since you recently purchased a 2018 Audi SQ5, are you thinking about trading it on a new GLE or are you more interested in how the new GLE compares with your SQ5? Have you ever owned a Mercedes? Are you happy with your Audi SQ5? Will keep the SQ5, it’s really my wife’s car but I drive it most of the time. She moved from a Lexus RX350 with a little urging from me. She didn’t really like the redesigned RX so we went shopping-I thought it’s performance and road maners were blah! We test drove the GLE, GLE 53 and comparable GLC’s several times. Also the X5; X3; F Pace; MDX & several Range Rovers. After more than a year, we picked the Audi over the F Pace because of the reliability issues reported on the F Pace forum. It didn’t handle nearly as well as the Audi. We are very happy with the Audi-it has been the perfect car in every way but is a tad small for my taste. I drive it more aggressively than I should because it accelerates and handles so well. My only real dislike is the “step-in” height. I am 5’11” and have to duck my head. I have always needed a Truck for toys and they come in handy for a lot of other things. The SQ5 tows our Polaris RZR (last toy) very well so I’m thinking about selling my GMC and getting a larger SUV like the GLE or Q8. The only variable is whether I keep the truck that will likely just sit most of the time. The Audi is our first German car but most of my friends & several relatives have at least one. I’ve driven several of my cousins SUV’s in the past from his stinky Blutec to his GLE 43. Love/hate is my oversimplified eval. Technically you are correct but I just don’t see it. The Q7 is considered a direct competitor to the GLE but the Q8 is a coupe. Side by side the Q7 & Q8 are nearly identical in shape. Later this week I’ll be driving the Q8 and will try to park it next to a Q7 for a second look. Ron, I was a loyal Lexus buyer for years. I owned three RX's, a LS460, and a LX560 which I traded on my first GL550 in 2013. My Lexus dealer was very good to me but my Mercedes dealer is even better. The GL addressed several areas that the LX560 didn't offer at the time (soft-close doors, power adjustable headrests, laser cruise control, etc.). One huge difference was how many people noticed and told me how great the GL550 looked. That rarely happened with any of our Lexus vehicles. Not that such a thing should drive you to buy a Mercedes but it did make me aware of how many people view Mercedes-Benz vehicles as special. I always viewed them as over-priced status symbols until I drove one. Now that I've owned three, I understand the attraction and loyalty to the brand. They are expensive but as they say, you get what you pay for. Several reviews of the GLE450 revealed in Paris commented on how massive the interior looked and felt. I think we'll all be very pleased with the improvements in space in W167. I thought the GLE 43 had 80 so??? It looks so much smaller, maybe looks can be deceiving. Base prices and many option prices "tbd"
Last edited by GregW / Oregon; 11-06-2018 at 12:16 AM. i’m impressed...just like you predicted. Now how about a price prediction, 30 days? Does this mean that dealer can start placing orders? I’m getting that new car fever, Hope I can keep my pledge to wait to drive it before ordering one. Pricing will be finalized before orders are accepted. I'm guessing that will happen by the end of this month. EDIT: My salesperson says orders can go in this Wednesday, 11/7. Last edited by GregW / Oregon; 11-05-2018 at 07:53 PM. 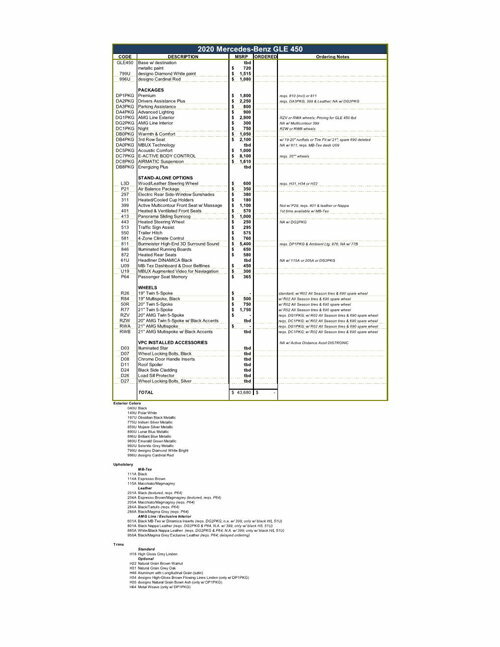 Edit: Need to add upholstery prices - Done, see post #892. Last edited by GregW / Oregon; 11-06-2018 at 12:18 AM. 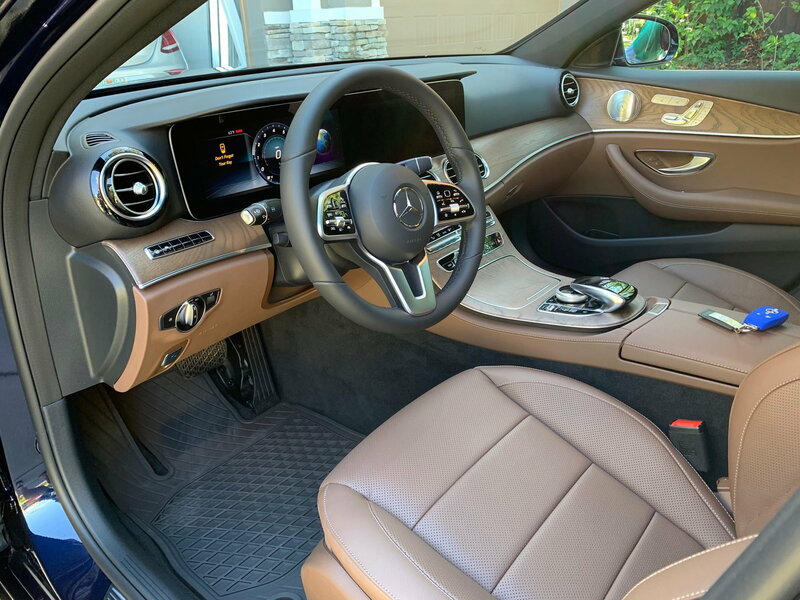 Just had to pop and say you did such a great job putting the pricing on the GLE options together Greg! I've been keeping up with this thread. I still think a GLE will be in our future but not for the immediate future. 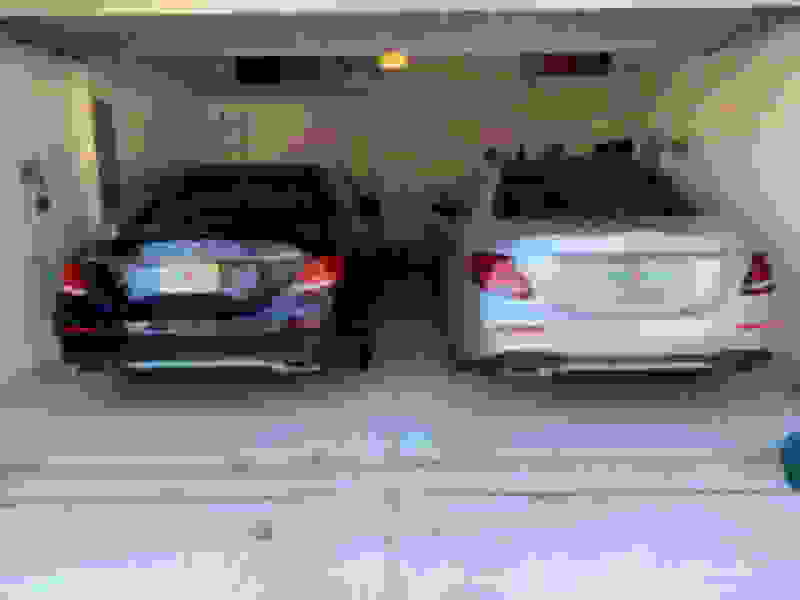 Since opting out of this thread and getting the E300 and E400, a significant change happened last week. 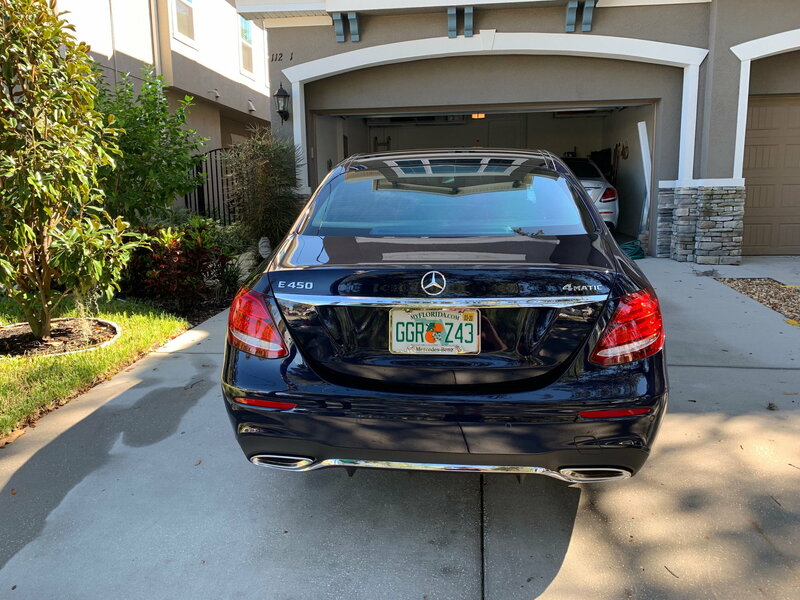 For us, the E300 was simply a mistake. It was my partners, but I found it underpowered (duh......) and lacking some of the features I think important. 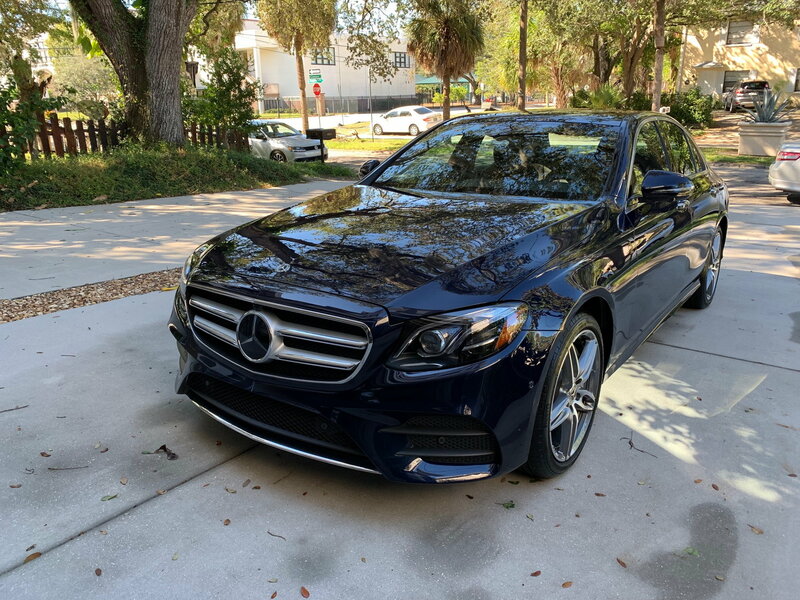 SOOOOO..........Since I had actually ordered a 2019 E450 with the exact options I wanted, when I found it was built, we decided to trade the E300 in, my partner took my E400 and I got the car I wanted all along. 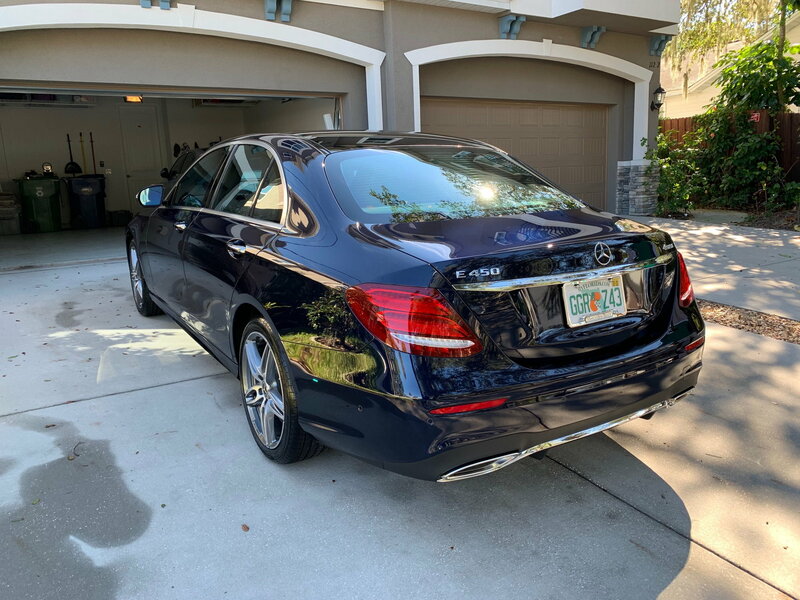 The 2019 has the 362 HP Twin Turbo V6 (really wish it was new I6), but it's a tried and true engine and the E450 can go 0 - 60 in 5 seconds. I return the conversation to the 2020 GLE after posting a couple pics of the car. Hope all of you are doing really well and I share your excitement as the new GLE has been inching towards real production! Fantastic! My local dealer told me this afternoon that they will be getting their allocations for the 2020 within the next day or so. He poo poo'd any notion of early 2019 deliveries and instead intimated that it could be spring time deliveries. Of course he wants to get rid of his old stock. Not sure how I feel about the dark wheel arch cladding. Not surprised but still disappointed to see that the 3rd row is not compatible with inclusion of a spare tire. Also is it just me or do the dual 12.3" screens seem to be just tacked onto the dash? Last edited by buddy0329; 11-05-2018 at 09:46 PM. Thanks Greg...great job on the pricing spreadsheet. Picture perfect! You have saved us a lot of time and using the 2019 base model maybe we can start getting close to a price. As you once said there is a lot of opportunity to price up the base model. Thanks for the posts Greg, very helpful. 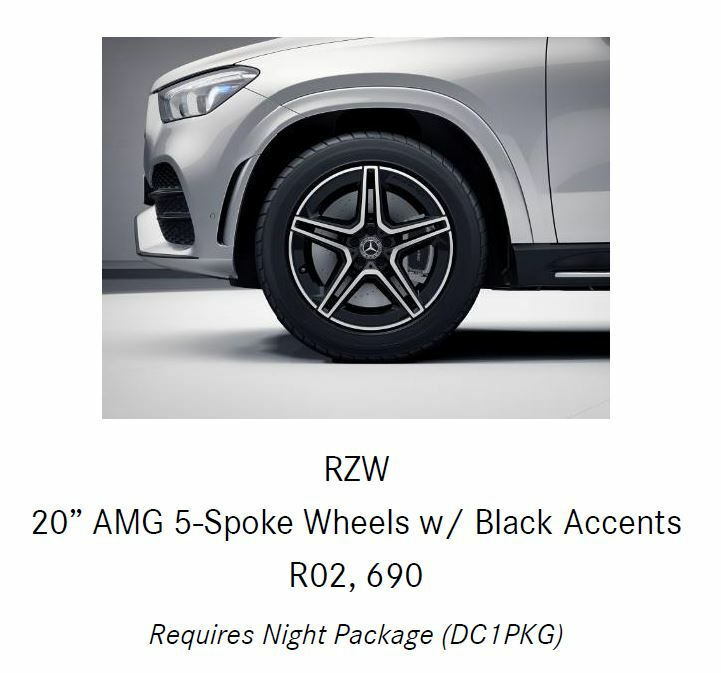 I prefer the 22" wheels to those listed in the DOG for the 450 so I may wait for the AMG 53. 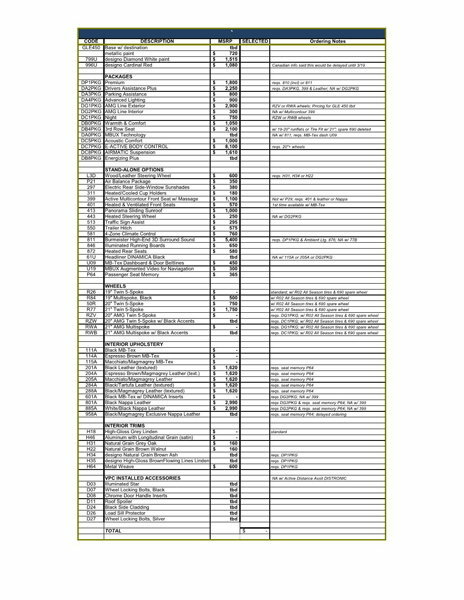 I have added the interior upholstery options to the price worksheet - see attached XLS & PDF files. 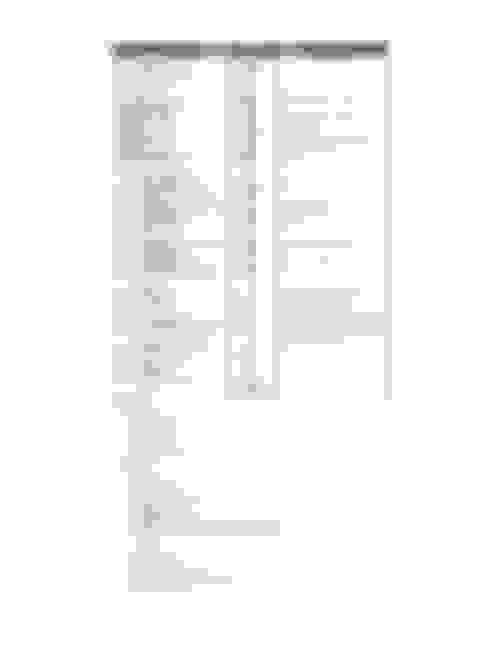 Edit: Minor updates made 11-06. Edit 2: Trims added. Edit 3 11/10 - minor corrections. Last edited by GregW / Oregon; 11-10-2018 at 12:11 PM. Thanks for the posts Greg, very helpful. I prefer the 22" wheels to those listed in the DOG for the 450 so I may wait for the AMG 53.. I also prefer the 22s, but wheels can be changed later. Will go with the 21s for now. There are bound to be some 22 take-offs available later. Since they make a point of saying Q1 availability, I would trust that over a salesperson. We know more than most of them at this point. The AMG Line Exterior package is a must! You get the painted arches and sills with that and much better front end. Only so much room down there! Yes, that was a huge point of discussion earlier. I think it could have been done better (especially without the fake grilles to the side), but I think it will be pretty impressive and nice IRL. They look really good, but I'm curious, why two of the same car? Did you consider a E450 Coupe? Loving the specs on the new GLE. If Mercedes can get it to market with no big hiccups, they've got a winner. It's unfortunate about the GLE350 not having the 300hp I4 from the Euro "350" models. Last edited by Germancar1; 11-06-2018 at 02:01 AM. Maybe they thought that would put it to close to the 450? They'd also have to federalize that engine. Could be an LCI upgrade. You're right, I'm leaning toward this 20" AMG wheel for now. And it would provide a smoother ride. Any thoughts on how soon we might see the AMG 53? We had ordered the E450 I just got and a C300 Cabriolet. When I was trying to decide between the GLE 350 and E class, he drove the E and fell in love, so he decided he wanted the E sedan over the C300 Cab and that was that. He got what he wanted and I wound up with the E400 at the same time. We've had coupes before and just find them limiting in terms of flexibility, so we wound up with two E sedans instead. The 21s are going to look a lot more beefy, if that's of consideration. 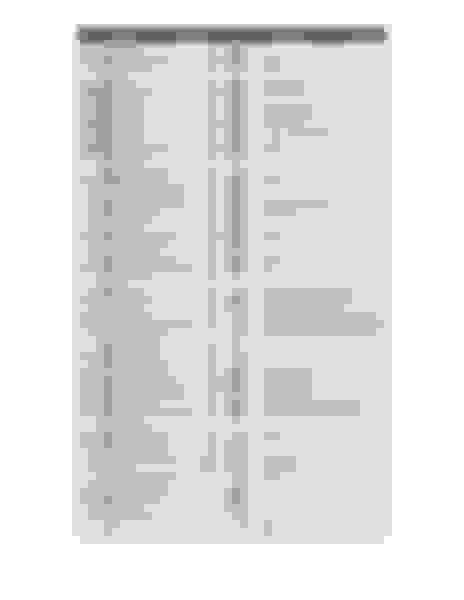 Note that the 21s have slightly more sidewall that the W166 20s, which I find fine in terms of ride. 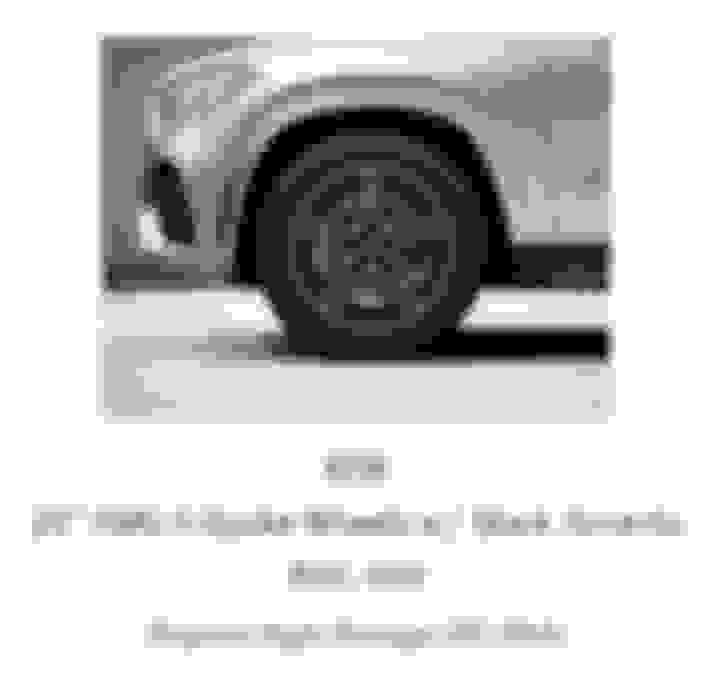 Downsides are more unsprung weight and, of course, there is an unspecified upcharge for the 21s (and tires will be more expensive in the future - $1,260-1,400 on TireRack). BTW, the 22s are available on the 450 in Germany. Edit: Actually, seeing the 21" RWA wheels in post #849 at an angle they look pretty darn good! Pretty aggressive. I estimate these will be about an $800 add over the AMG 20s. I don't. However, it's development seems on par with the 450 and I would not expect M-B to pass up the premium dollars for long. I would think they just want to get the production on the base models humming along first. Last edited by GregW / Oregon; 11-08-2018 at 07:36 PM.